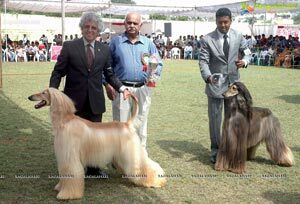 Come 4th November 2012 and it shall be Dogs' day out, as 300 dogs of over 35 different breeds from all across the India will come to Hyderabad to participate in the 910 and 92n1 An Breeds Championship Dog Shows being organised by one of the country's oldest clubs in India, the Andhra Pradesh Kemel Club The All Breeds Championship Dog Shows will be held on Sunday, 4th November 2012 at the Thangevelo Stadium, RRC Grounds., Behind Rail Nilayam, S.D. 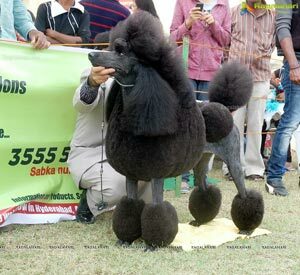 Road, Secunderabad, between 10:00 AM and 6:30 PM. 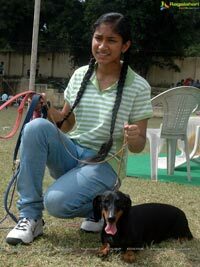 These shows are being judged by Ms_ Joy McFarlane from South Africa and Mr. N. Radhakrishnan from India. 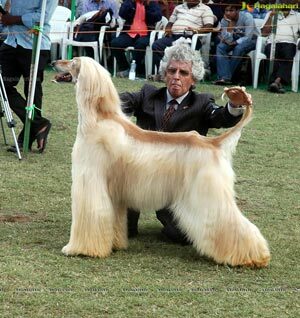 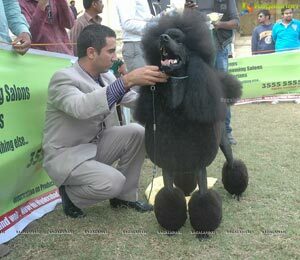 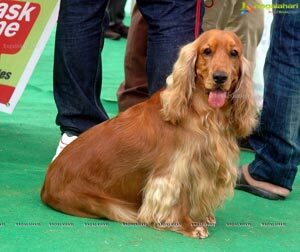 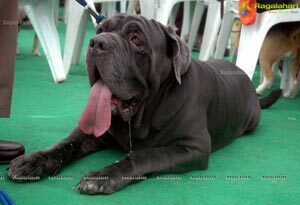 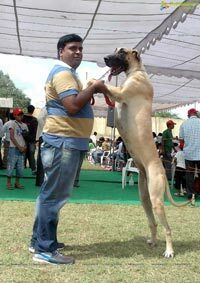 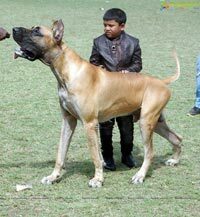 The Andhra Pradesh Kennel Club has been organising Dog Shows in the state of Andhra. 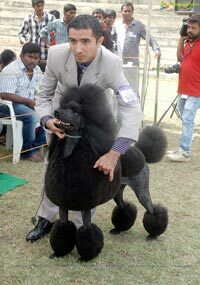 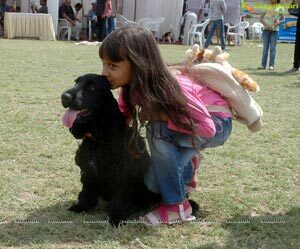 Pradesh for the last 60 years with the motive of promoting pure bred dogs and pet keeping as a hobby. 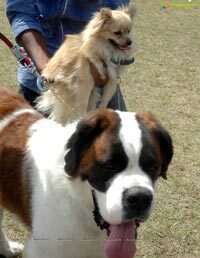 Across the world dogs are classified into groups i.e. 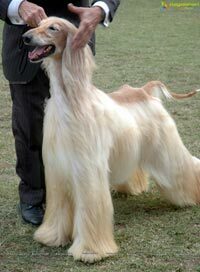 Toy, Terrier, Utility, Gun Dog, Hound, Working and Pastoral (Herding) groups depending on the purpose for which the dog was bred and developed. 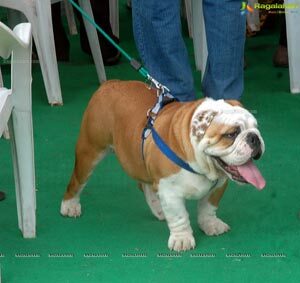 Fach breed has a written standard that is accepted around the world. 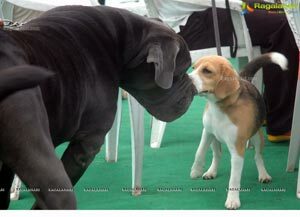 The dogs irrespective of the purpose they are bred for, are also meant to co-exist with man and there is no room for viciousness of any sort. 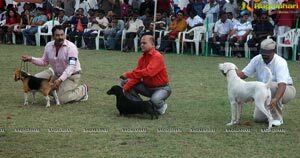 The Dogs will be judged against their respective Breed Standards and in these Shows, the dogs compete with each other in their breeds and the dog nearest to the standard wins the Best of Brved. 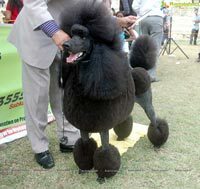 The best dogs in their breed compete against the other Best of Breed dogs in their Group and later with other Best in Croup dogs for the coveted Best in Show title. 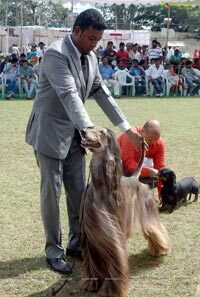 Best of Breed, Group Winner and Best in Show (First to Eighth place) awards will be made. 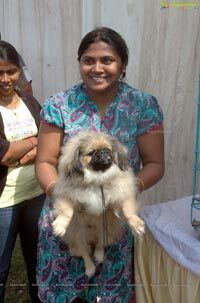 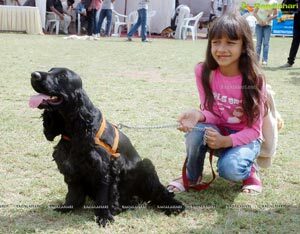 In additim, there will be awards for the Best in Show Bred in India and Best Puppy in Show.